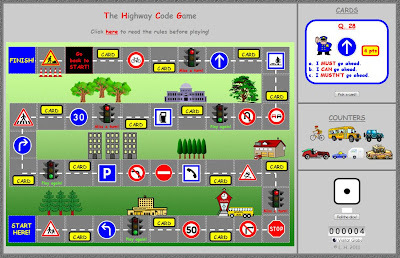 Practise the modals MUST, MUSTN'T, CAN and SHOULD with this interactive game! This is really great! I wish I could make such games!